She came, she saw, she conquered… our lovely Jemma has only gone and made it onto the ghd Style Squad 2017/18. Jemma competed against a phenomenal number of young entrants from all over the UK to secure her place in the finals. 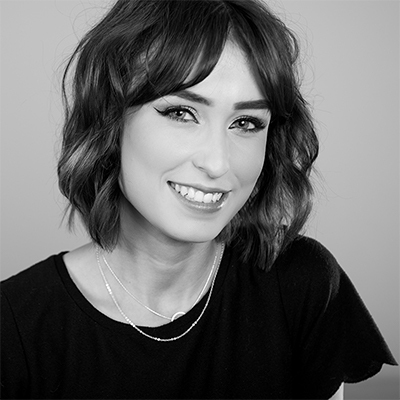 Beginning her career in hairdressing just three years ago, Jemma, wowed the brand with her passion, creative thinking and drive to succeed in the industry. It was tough, but after a record-breaking number of entries, the finalists were chosen, auditioned and now the team has been announced. Jemma won her place through a series of trials that took place at the ghd training academy in London. She was put through her paces by a top panel of judges for the brand, including the likes of Team Leader Sally Whitehead, stylists Patrick Wilson and Lorna Baker and Brand Ambassador Zoe Irwin. As you can imagine, we are all absolutely thrilled that our girl has done so well. Congratulations Jemma, we could not be more proud of you!